On February 27th the Church of England keeps the feast and celebrates the memory of George Herbert, the gentle poet priest whose book the Temple, published posthumously in 1633 by his friend Nicholas Ferrar has done so much to help and inspire Christians ever since. 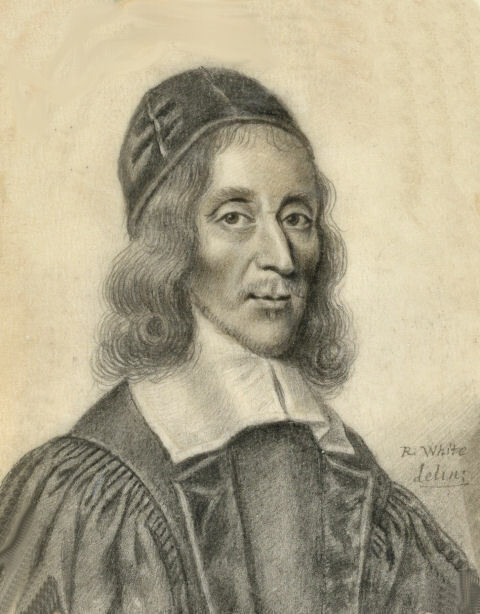 In an earlier blog post I gave a talk on George Herbert and the Insights of Prayer, today, on the eve of his Feast Day, I offer this sonnet, part of a sequence called ‘Clouds of Witness” in my poetry book The Singing Bowl. The sequence is a celebration of the saints, intended to complement my sequence Sounding the Seasons. As always you can hear me read the sonnet by clicking on the title or the ‘play’ button. Which chronicled your love-match with the Word. And find your broken heart has made us whole. And see the Word with you in everything.